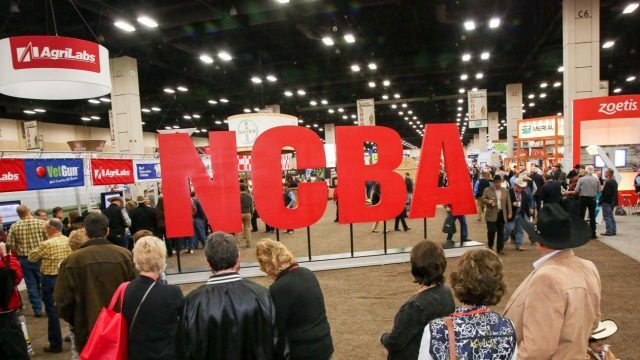 Some Iowan’s are in New Orleans, Louisiana for the 2019 Cattle Industry Convention & National Cattlemen’s Beef Association (NCBA) Trade Show. Anna Hastert, digital editor and farm broadcaster for the Network, headed there this morning. Radio Oklahoma Network farm director Ron Hays on Tuesday sat down with Colin Woodall, NCBA senior vice president and head of the Washington, D.C. office. Here are issues that will be debated at the grassroots convention later this week.